Two UofL basketball recruits from the 2013 class will be playing on ESPN U tonight. 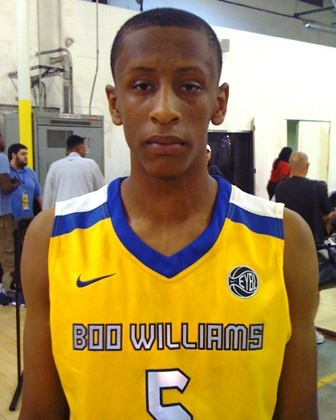 Anthony Barber and Troy Williams, who play for Boo Williams, will be facing the Houston Defenders. The Defenders have the Harrison twins on their team, who are also big time prospects. The game will be at 7:00 pm.